With Valentine's day less than a week away I decided it was time for another heart inspired jewelry diy. The inspiration for this project came from the candy heart bracelet that I recently made. I am a huge fan of hearts so this is a fun piece to wear all year round. 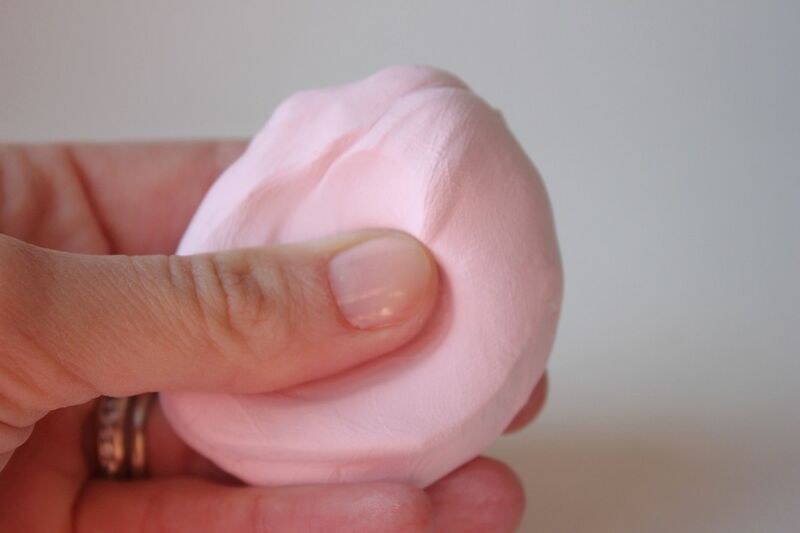 Before beginning condition the clay by mashing it up between your hands so it becomes soft and pliable. Start with a large round ball of clay and roll into a long snake like piece. 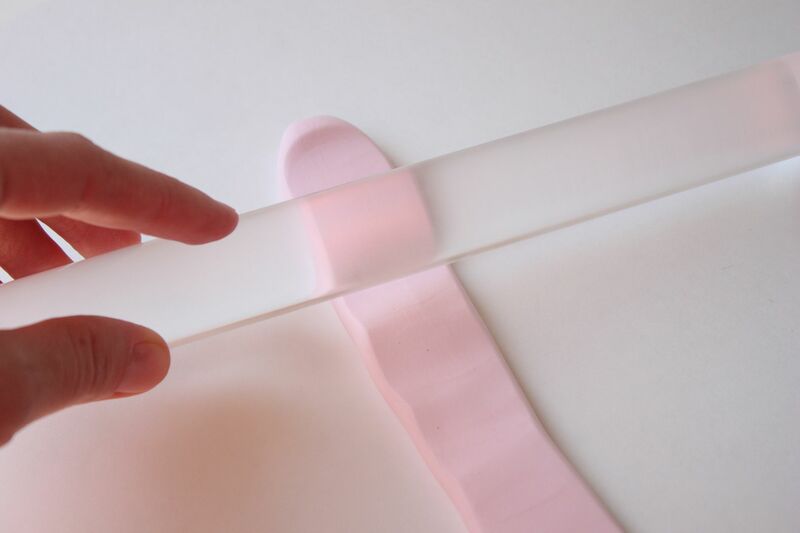 Use the roller to flatten it out. Flip the piece over to reveal the smooth side. Use the razor to cleanup the edges and make straight. Measure your wrist and adjust bracelet size accordingly. 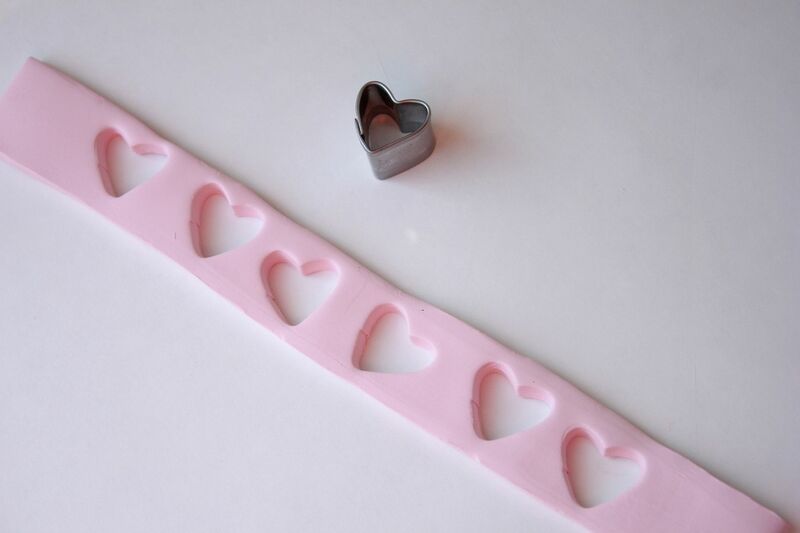 Use the heart cutout to stamp out the hearts along the piece of clay. Avoid putting the hearts too close to the edge since you will be connecting the two pieces together. Connect the two ends by overlapping one piece slightly over the over (first picture). Gently press and mold the two pieces together with your fingers. Use a bracelet as a guideline to make sure it will fit you and to help shape it into a circle. Place clay bracelet on a baking sheet and bake according to clay directions. I baked mine for 30 minutes at 275 degrees. Let bracelet cool and harden once taken out of the oven and you are good to go! If you are not a fan of hearts you can also do triangles (which looks awesome), circles or any other shape you want. If you end up creating this please send me a picture. I would love to see your version! Cute! 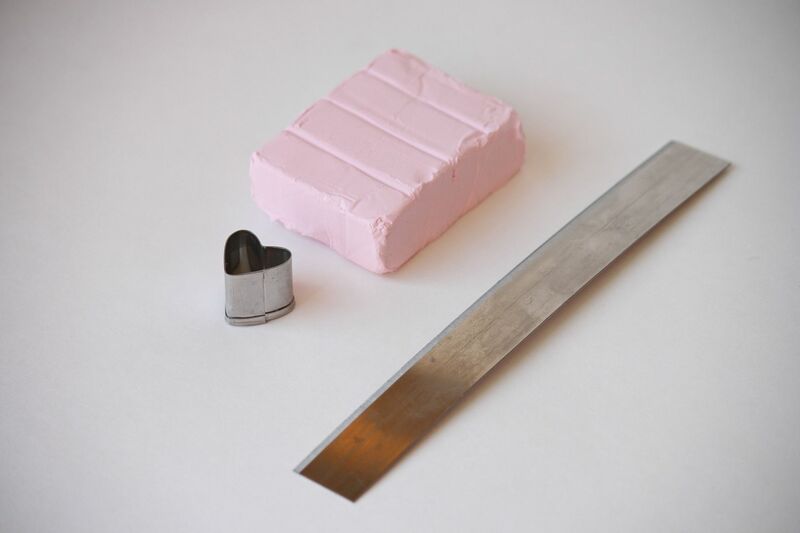 Remember the long pieces of Laffy Taffy? That is exactly what it looks like! this is so cute! i made something out of clay the other day!! Lindsay this is awesome! I totally want to try! And they'd be really fun and easy to give as gifts too! You are so creative- that is adorable! I always know when I come over here to see a polymer clay project from you that it's going to be awesome! Aw, this is so sweet! I would love to make some for my little girls as well, they would just adore this bracelet! Super cute Linds! Lindsay, you always make the sweetest things. LOVE this! Cute! This would be a fun bracelet to wear on valentines day! I want to make one! oh what a fun bracelet! Triangles would like awesome! I have been into geometric jewelry lately. I love love love this idea! So simple and creative. Thanks for sharing! 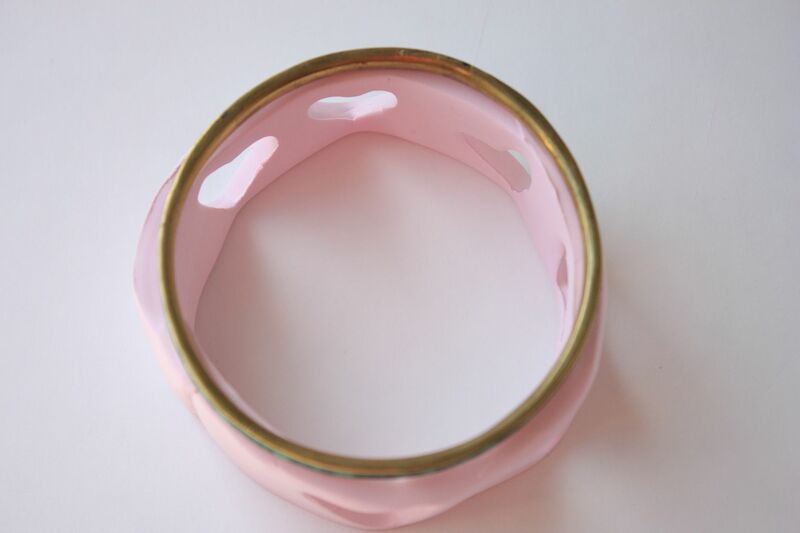 This is so cute, a very pretty little bangle! Thanks for sharing- what a great idea!